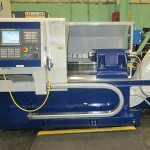 This old, dysfunctional machine was completely restored for reliable production, including a new CNC control, new electrical, and new lube system. 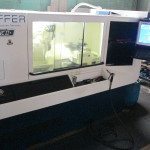 Peiffer completed this intensive rebuild and retrofit program for three (3) machines in six months. 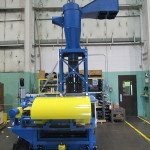 From warehouse storage to enhanced functionality, this “from the ground up” rebuild and retrofit brought new life to a “good, old machine”. 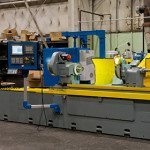 This one-of-a-kind machine received all new controls, as well as many new updated system components, for easier, more efficient operation on the production floor. 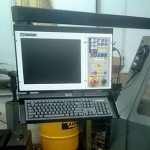 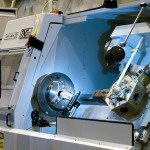 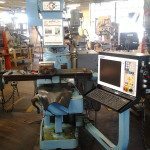 When your machine tool breaks down, you want it repaired and returned to operating as soon as possible.